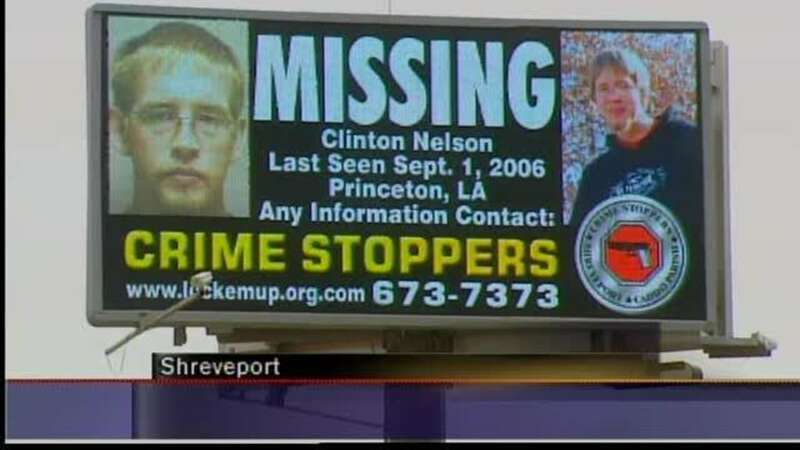 It’s been 11 years since Carolyn Johnson first received a call telling her that her son, Clinton Nelson, was missing. But Carolyn’s desire to find out the truth about her son’s disappearance has only grown stronger in the years since. 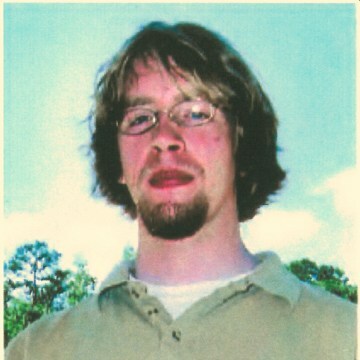 On September 1, 2006, the soon-to-be-father went missing from Princeton, Louisiana after attending a party over Labor Day weekend. 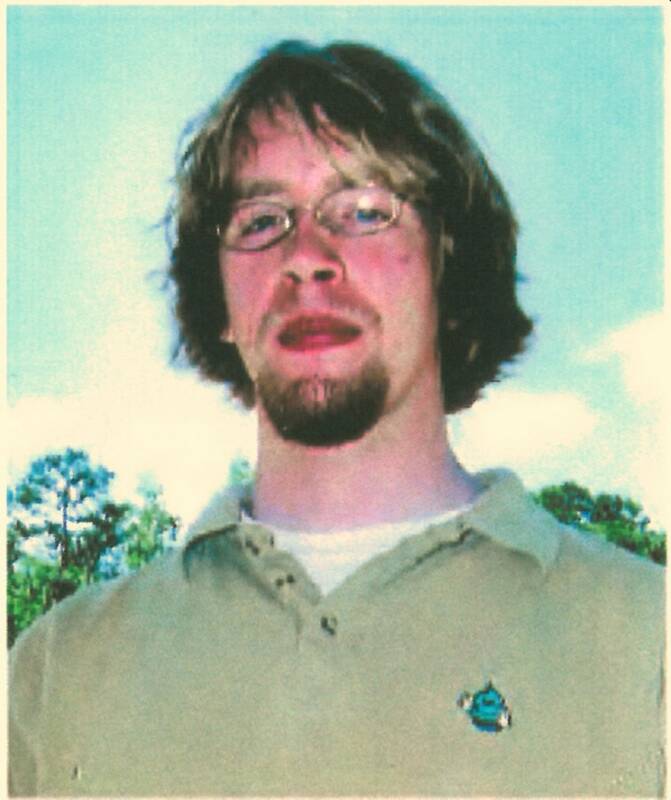 Carolyn told Dateline she was notified two days after he initially went missing. “Clinton’s father called me and asked if I had heard from Clinton. I told him ‘No, what’s wrong?’ Because at that point I knew something had happened,” Carolyn said. Clinton was raised in Spearfish, South Dakota, but had moved down to Bossier Parish, Louisiana in April to get to know his biological father, Jeff, and to take up a new job on an oil rig. There, he started working as a roughneck, a nickname for anyone whose occupation requires hard manual labor, on an oil rig. Carolyn said his bosses considered him one of the hardest workers they’d ever seen. “He was so proud of himself,” Carolyn told Dateline, about Clinton’s growing success on the rig. He was one of the few who had not given up on the tough work, and his mother said it was paying off financially. Clinton was last seen at a friend’s Labor Day party in Princeton. Then the facts start to get fuzzy. Little is known about what happened after 8:30 p.m. that night, but authorities confirmed that the last contact with Clinton was a phone call from his father, Jeff. Carolyn told Dateline that during the call, Jeff claimed his son whispered that he thought the police were following him. Then the phone went dead. Lieutenant Bill Davis of the Bossier Sheriff’s Office says that since then, many rumors have gone around, “as tends to happen during missing person cases.” However, the detectives on the case have followed every lead no matter how farfetched. “We’ve done a lot of the local investigating – almost exhausted everything,” Lt. Davis said. Sgt. Chad Madden, the current detective on the case told Dateline, “I’ve personally interviewed over 100 people, but we’ve never been able to connect the dots.” The Bossier Sheriff’s Office says the next step is turning to a bigger audience and trying to reach someone out there who might know something. However, Carolyn told Dateline, “valuable time was lost” when thinking back to the first weeks of Clinton’s disappearance. Following his lack of contact with friends and family, Carolyn told his father, Jeff, to call the police and report him missing. Carolyn feels their concerns were met with some skepticism, and that the police waited to act on their report until Clinton didn’t show up to work after the long holiday weekend. The Bossier Sheriff’s Office confirmed that it wasn’t until five days later that authorities began their search around Princeton, Louisiana. Authorities and Carolyn feel certain that there are people in Louisiana who know more details about that night. “Somebody out there knows what happened, it’s just a matter of finding the right someone,” Lt. Bill Davis said. Among the rumors of what could have happened, some have speculated that Clinton was beaten up and robbed. Apparently, Clinton had been boasting to friends and acquaintances in Princeton about his new well-paying job, including the $2,300 he had on him that night, and a check he had waiting for him back at home. “I always joked he had no fear gene,” Carolyn said. And that lack of fear, and his small-town upbringing, are just a few things his mother thinks about potentially playing a role in what happened that night. “I didn’t raise him to question others. He wouldn’t know to be wary of people,” Carolyn said. Authorities confirmed that drugs were present at the party, so another possible scenario is that Clinton slipped back into a troubled past. Carolyn said Clinton had previously struggled with drugs, and it has been rumored he could have overdosed at the party. In Louisiana, providing drugs that lead to an overdose can result in a murder charge. Carolyn said this would give good reason as to why no one wants to talk about this case, if the rumor is true. What happened to Clinton that night remains a mystery over a decade later, but his family is not giving up its fight. Clinton’s son Austin was born just after his disappearance. “In many ways, Austin is the spitting image of his father,” Carolyn said. Since then, Carolyn has gained custardy and guardianship of Austin and said, “He’s what helped me keep going, to keep pushing.” She said that he often asks about the father he never met, and why he has never come home. Clinton is 6’1” tall, weighing 160 lbs. with blonde hair and blues eyes. He may be wearing glasses. He would be 32 years old today. 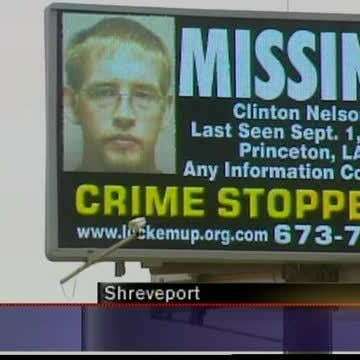 Anyone with information regarding Clinton’s case is urged to contact the Bossier Sheriff’s Office at (318) 965-2203.